Devoted Wife of the late Neville, Loving Mother of Elizabeth and Anthony. Much loved Nanna of Sarah and Emma, Benjamin and Roseanne. Great Nanna of Jack. Wednesday 3rd April at 1.00 pm, followed by burial at Poulton New Cemetery. 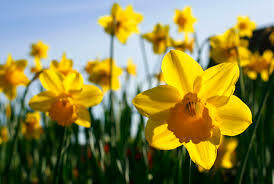 Flowers may be sent or donations in lieu to Alzheimer’s society, Action On Hearing Loss & Hearing Dogs For Deaf People.